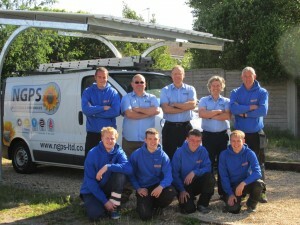 A unique design car port, which incorporates the ability to generate your own solar energy, has been launched by Dorset’s award-winning Renewable Energy Installation Company NGPS Limited. Unique in design and unique to our region, NGPS car ports buck the trend of the traditional four legged structure which creates its own difficulty in terms of manoeuvring vehicles in and out. By joining the two legs each side for added strength, NGPS positions them in a central location left and right, eliminating those parking difficulties. The structure and fixings have been manufactured locally in Dorset, from galvanised steel, to ensure zero maintenance. The roof, which houses the solar panels, is produced from corrugated steel and designed to enable natural rain water and air flow. The design, structure and materials have all been carefully considered to provide a life-span of over 30 years. The model pictured houses 9 solar panels, each providing 265 watts and a total array of 2.385 kilowatts. This will enable the creation of 2400 kilowatt hours per year, with impressive electricity savings and an income from the government solar energy Feed in Tariff (FIT) of 20 years. Each panel is fitted with the latest technology micro-inverter technology ‘Enphase’, which increases energy generation by 35% over the traditional single inverter system. This technology also works well with a more limited roof area or shaded locations. Providing housing for a vehicle or vehicles, as well as a means of generating your own energy, these car ports will suit any property and overcome the issue of a roof which cannot currently house solar panels by the traditional method. 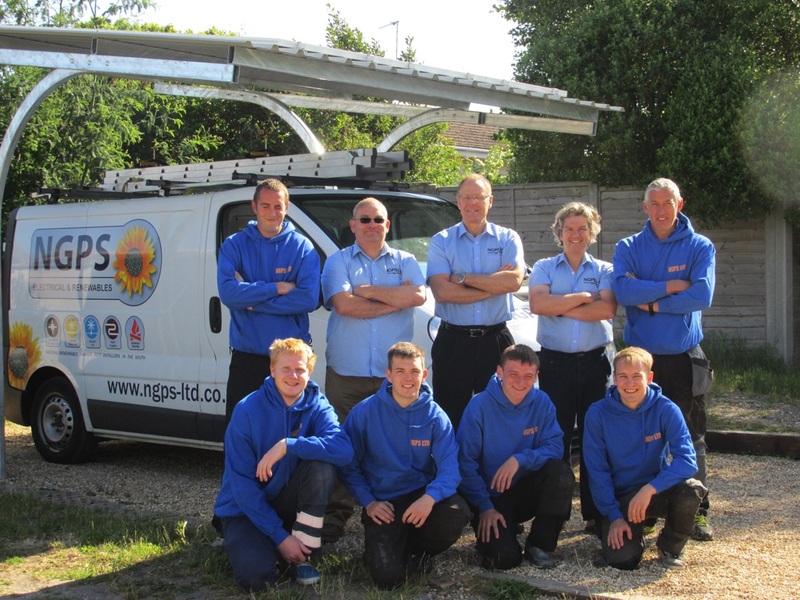 Installation can be carried out in as little as 2 days, with an Enphase warranty of 25 years and NGPS will also take care of all feed in tariff paperwork.